Charleston Girl: Blessing of the "Feet"
So...this past weekend was an eventful one for me as you probably know. And I did say 'Yes' to a dress. The very first one I tried on...believe it or not. And I tried on a LOT of dresses...but #1 was always #1....and check has been handed over, so it's official! Yay! Another 'check' on the wedding to do list. Up next -- finishing up building our Wedding Websending out Save the Dates, and FINALLY asking my bridesmaids (only asked one so far, but the rest pretty much know anyways...). I'd like to have these done by next weekend... um... we'll see how that goes. My fiance and I are going home to Birmingham for Easter weekend, and in addition to fun times with the fam, Easter Baskets, and the baptism of my niece...we will also be knocking out an appointment with the a possible invitation vendor and a meeting with our florist and her 'lighting guy'. Sunday a bunch of us went to Blessing of the Fleet in Mt. 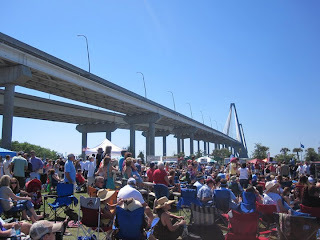 Pleasant - an event held in Memorial Waterfront Park, right below the Ravenel Bridge. It's a festival held every year to kick off Shrimp Fishing Season and all of the Shrimp Boats parade by and a 'blessing of the fleet' is done over the load speaker. 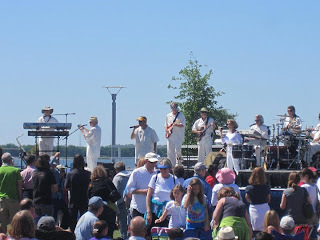 Locals come out and bring blankets and tailgate chairs and sit out in the sun and enjoy life music (East Coast Party Band played this year) and can sample seafood from local restaurants. The best part about this festival is that it's FREE! Well... really the best part about this festival is you can BYOB and food. So my fiance and I went Sunday, drank some cold beers, hung out with friends, got some sun and listened to great beach music...without spending a dime! Ok..well, I spent $2 because I bought a Blessing of the Fleet koozie. 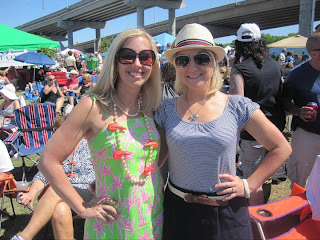 My best friend in her Lilly and shrimp pearls and me in my nautical. 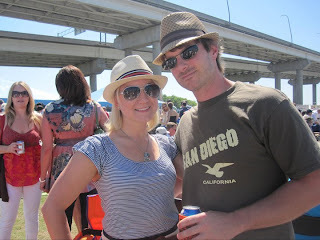 Me and my fiance and our hats. We were all barefoot pretty much the entire time though - the cold grass felt great on our feet. So we coined the day Blessing of the "Feet" instead. Afterward, all of the boys went to eat Mexican, and all of the girls went to dinner at Poe's Tavern on Sullivan's Island. I have been there many times, but I've never actually eaten there...I had my first Poe's burger (Pimento Cheese!) and it was delish! Hope everyone is having a good week... 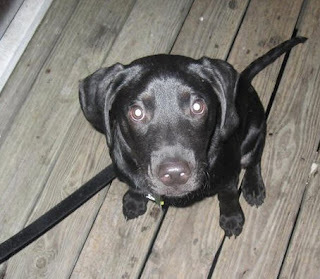 I'm off to take Willow to puppy training classes at the local Petco. I think we're learning 'Roll Over' today. 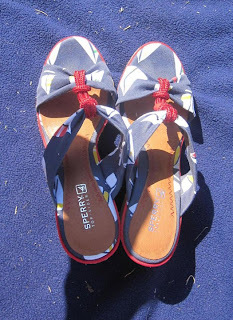 Those are very cute Sperry's! I'm enjoying this post because I'm already starting to feel the wedding stress and I just got engaged! So glad you found your dress! 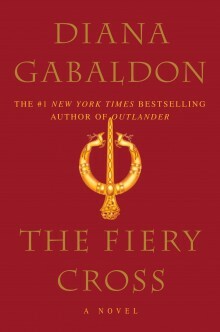 That is very, very exciting!!! I love the Sperry's! Congrats on the wedding dress! I love the Blessing of the Fleet or ummm Feet. Those shoes are cute cute cute! So happy you finally got to enjoy a Poe's burger. How have i never heard of "blessing of the fleet"?! And to think I live in Charleston, haha. I was wondering what all those cars were doing when I drove over the Ravenel on Sunday! Looks like you had so much fun and so glad you found THE dress! OMG I just came across your blog you are so adorable!!!!! I absolutely LOVE Clemson and Charleston...I from SC and moved to Nashville a/b a year ago. I love it here, but boy do I miss me some Charleston, SC. There's seriously no place like it. I miss Charleston sooo much!! 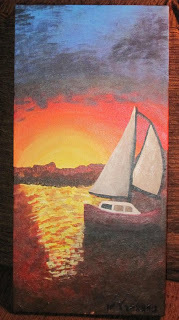 I'm wondering if you know my good friend who goes to Bottles 'n Brushes all the time....her name is Carley.